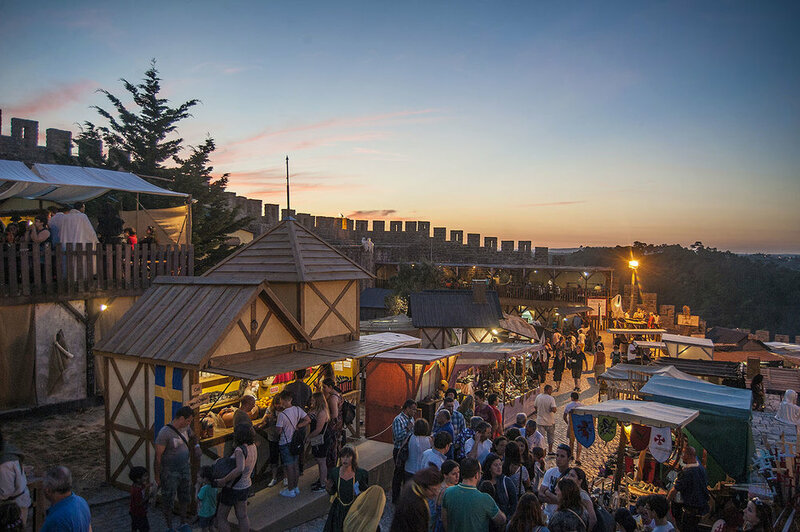 Every year, in a breathtaking medieval town of Obidos, near the lovely resort of Dolce CampoReal in Turcifal, visitors are transported back five centuries, to a time of knights, castles, jousting and roasting the day's hunt over an open fire. 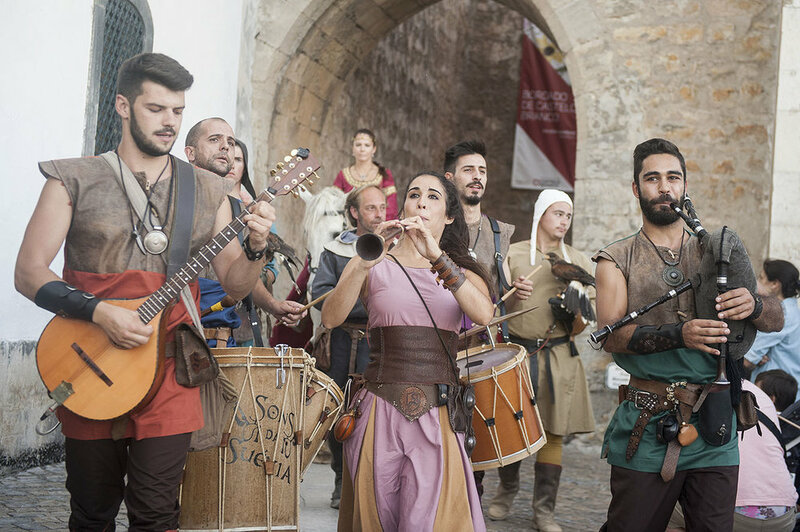 The Mercado Medieval festival is a feast for the eyes, ears and tastebuds with spectacular performances, delicious meals based on a typical medieval diet and music characteristic of the era. Meals consist of bread with butter, meat, seasoned with citrus juice, olive oil and spices, and plenty of wine! Jugglers, fire dancers and musicians who play medieval instruments wow crowds. For a taste of what to expect, watch this video of what visitors were treated to in 2015. 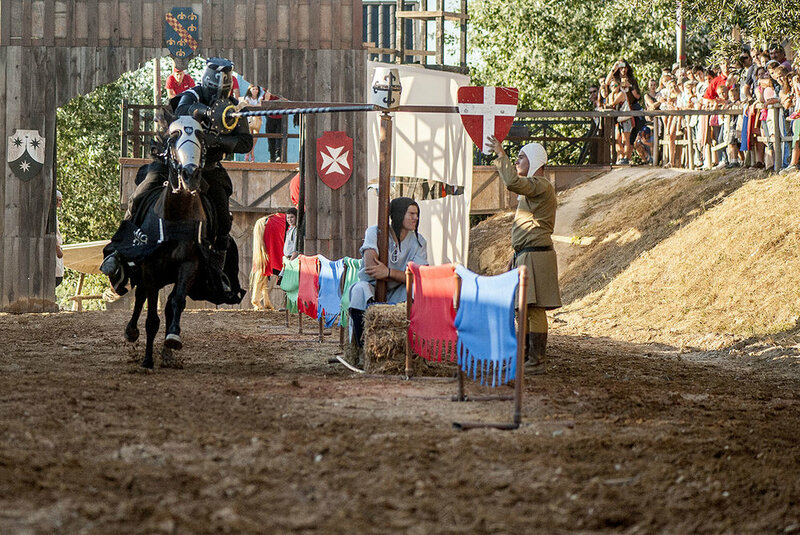 With most of the festivities taking place in the castle and visitors getting into the medieval spirit by donning fun costumes, it has a real authenticity about it. Of course the kids will love seeing their dad dressed as a jester and their mum as a maiden-in-waiting; it’s guaranteed to be a stand out feature of a holiday to Portugal. The lovely resort of Dolce CampoReal, in Turcifal, is a 30-minute drive away and is the perfect base from which to enjoy the festival with your family. The festival runs from 13th July - 6th August. To find out more about staying at Dolce CampoReal during this the festival, call 0203 651 1965 to speak to one of our expert travel consultants or visit the website here.